You know how sometimes you start reading a book and wish you didn’t have other things to do so you could read it all in one go? You count the minutes until you can dive back into these characters’ lives because they’re so rich, so human, that you need to know what happens to them? That’s exactly how I felt when reading this week’s 50 Book Pledge Featured Read: Kelly Rimmer’s fantastic new novel Before I Let You Go. An emotional, heartfelt tearjerker about sisters, motherhood, and family, Before I Let You Go introduces us to siblings Lexie and Annie. After years of trying to help Annie overcome her heroin addiction and bailing her out of trouble, Lexie hasn’t spoken to Annie in two years. But when a panicked phone call comes in the middle of the night, Lexie immediately rushes to help her younger sister who is in the most trouble she’s ever been in. 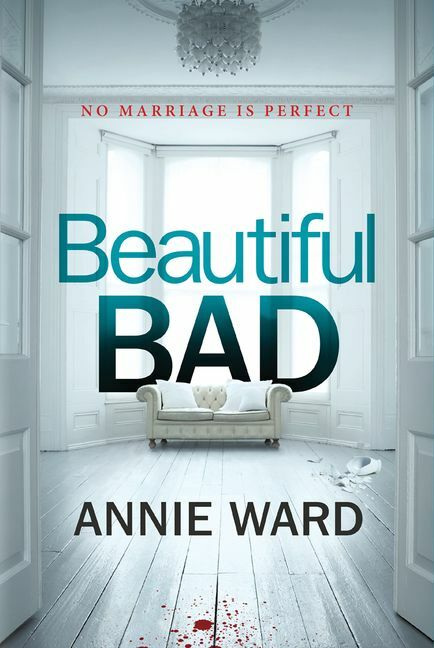 When Lexie, along with her fiancé Sam, finds Annie, Annie is struggling: she’s still using heroin, her blood pressure is dangerously high, and… she’s pregnant. Due to a law that deems substance abuse during pregnancy a criminal offense, Annie refuses to go to the hospital. Lexie and Sam have to face a heartbreaking reality: either they watch Annie continue to suffer without proper medical help or they save Annie and the baby’s lives at a hospital but risk Annie’s parental rights. What follows is a stunning book about hard choices, healing, and family. Lexie and Annie both attempt to work through their ingrained habits and the trauma of their unconventional childhood and though they’re facing an incredibly tough challenge, it’s their love for each other — and Annie’s unborn baby — that really shines through the novel. Reading this one with your book club? Click here to check out the Before I Let You Go discussion guide. Before I Let You Go is this week’s 50 Book Pledge Featured Read. Make sure to add it to your To Be Read shelf and tweet us your thoughts @SavvyReader or leave us a comment below! This is definitely one I will be adding to my book list. This is on my TBR list 🙂 Sounds like a fabulous book!